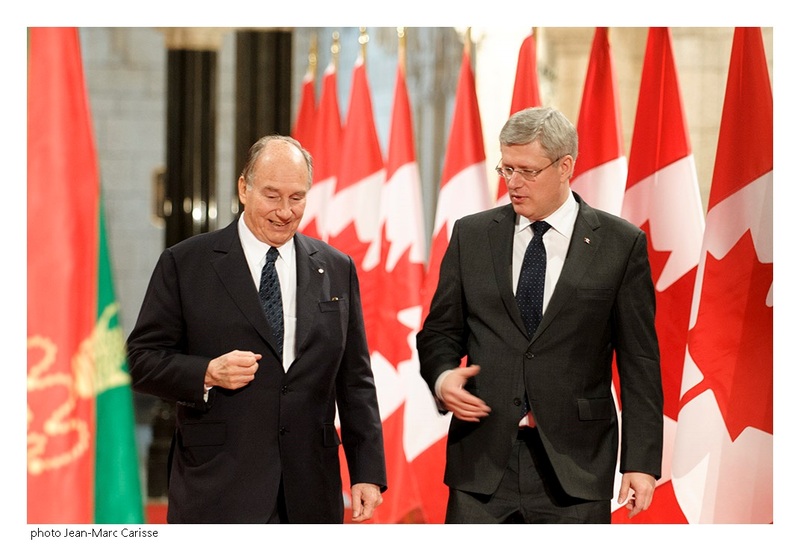 Mawlana Hazar Imam, His Highness the Aga Khan, and Canadian Prime Minister Stephen Harper, seen walking past the water pond of the Park located between the Ismaili Centre and the Aga Khan Museum during the opening ceremony in September 2014 of the two cultural gems built by the 49th Ismaili Imam. Photo: The website of the Prime Minister of Canada. See photo and video links below. “Laureen and I would like to offer our best wishes to everyone celebrating Nowruz both here in Canada and around the world. 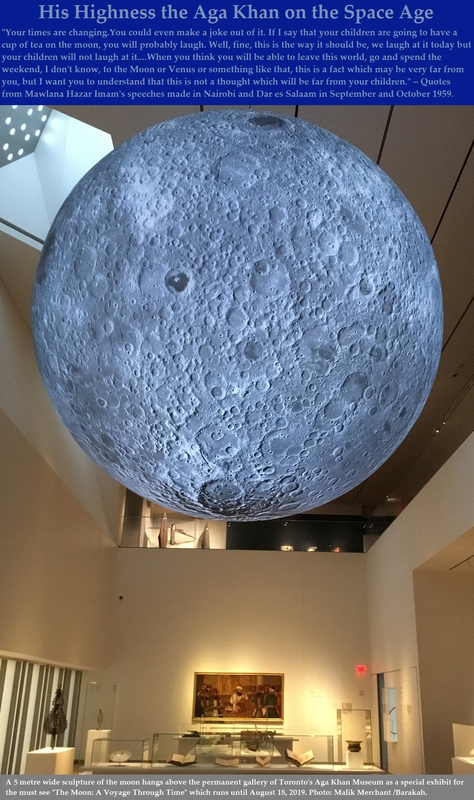 “Nowruz, or ‘new day,’ is a festival that has been celebrated for thousands of years by Persian, Kurdish, Central Asian and Ismaili communities. It marks the beginning of spring and a New Year, and is an opportunity to reflect upon the past year, recognize good fortune, and look to the year ahead with hope. 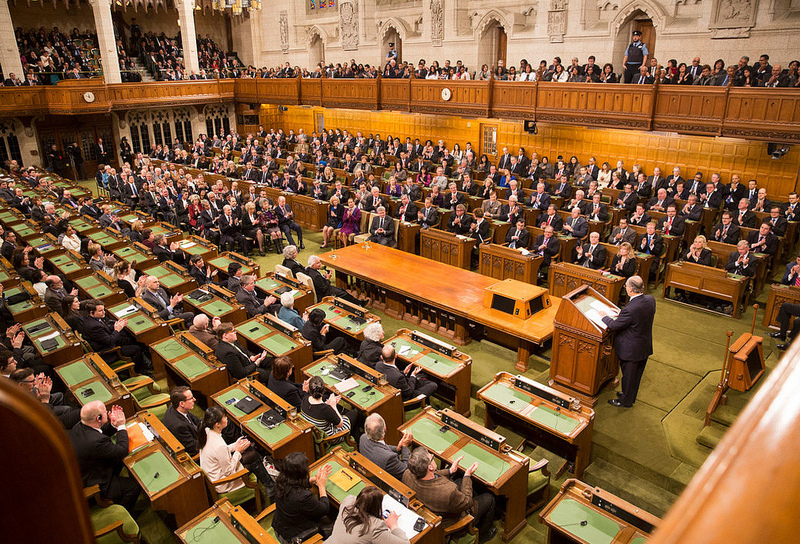 Our Government shares your optimism for the future and will continue to work to help create a year of peace and prosperity for all Canadians. “Nowruz traditions include a spring cleaning of the home, preparation of the haft-seen table, the gathering of families and friends to share meals and gifts, as well as musical and dance performances. In addition, shortly before Nowruz bonfires are lit and individuals recite a special phrase that helps to symbolically carry away the hardships of the past year with the flames. “Nowruz is an opportunity for all Canadians to learn about the ancient Persian festival and recognize the important contributions of Iranian-Canadian, Central Asian and Ismaili communities to building a peaceful, pluralistic and prosperous Canada. 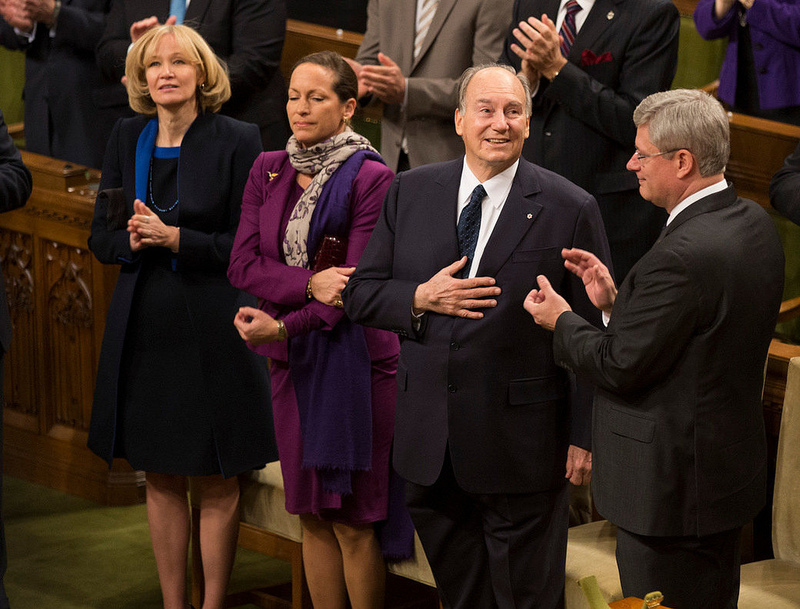 “On behalf of all Canadians, I wish everyone celebrating Nowruz a happy and healthy New Year. “I think it’s so fitting that we’re holding this celebration here today because one of my favorite things about the White House is how it is truly the People’s House — a house that reflects the diversity of culture and traditions that make us who we are as a country. And Nowruz is one of those traditions. “For more than 3,000 years, families and communities in the Middle East, Asia, and all around the world, including here in the United States, have celebrated this holiday to mark the renewal of the earth in springtime — and we’re finally feeling spring! To reflect on the year before, and to make new commitments for good health, prosperity in the year ahead. 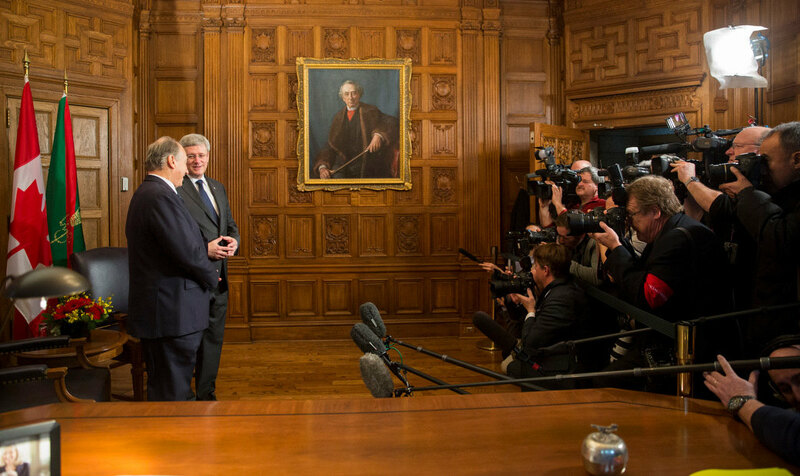 Prime Minister Stephen Harper receiving an explanation about an exhibit displayed at the summit Saving Every Woman, Every Child: Within Arm’s Reach. 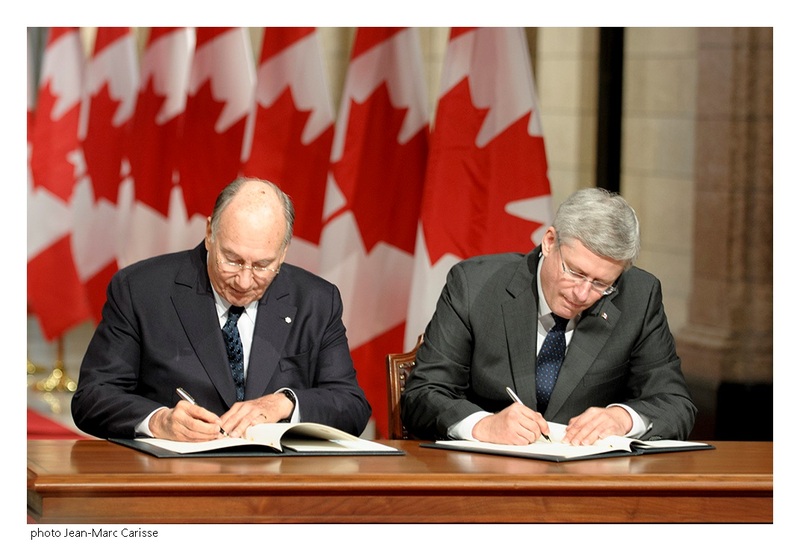 Photo Credit: The website of the Prime Minister of Canada. 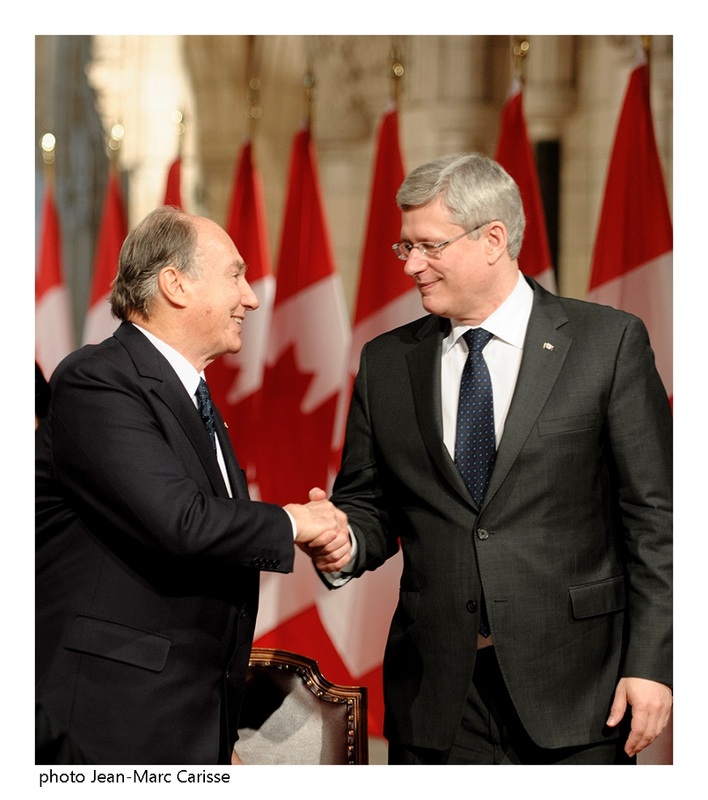 A special summit in Toronto under the theme Saving Every Woman Every Child: Within Arm’s Reach, is addressing some of the MDGs goals and we are pleased to publish below excerpts from His Highness the Aga Khan’s remarks made at the summit on May 29, 2014. 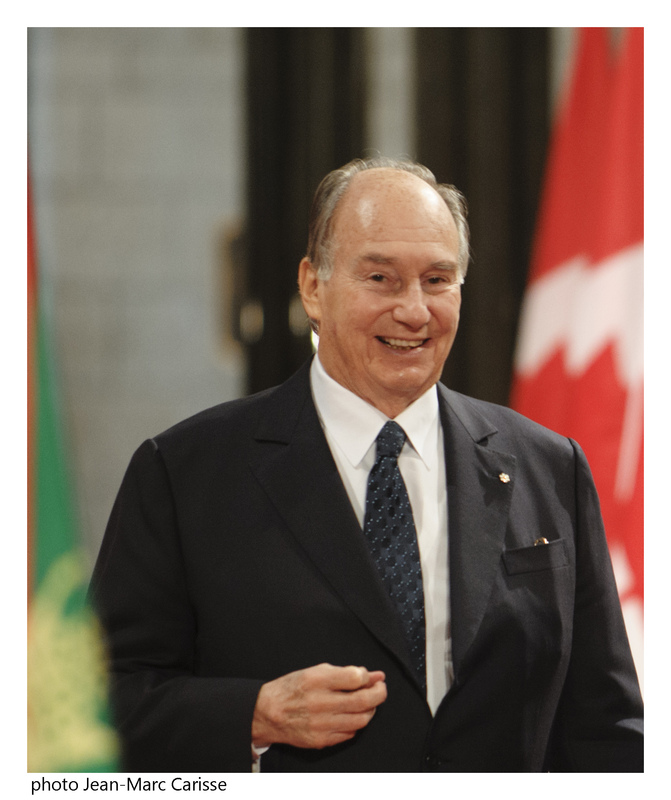 His Highness the Aga Khan, 49th Ismaili Imam and the direct descendant of the Prophet Muhammad (s.a.s), delivers keynote remarks at the Maternal, Newborn and Child Health Summit in Toronto on 29 May 2014. 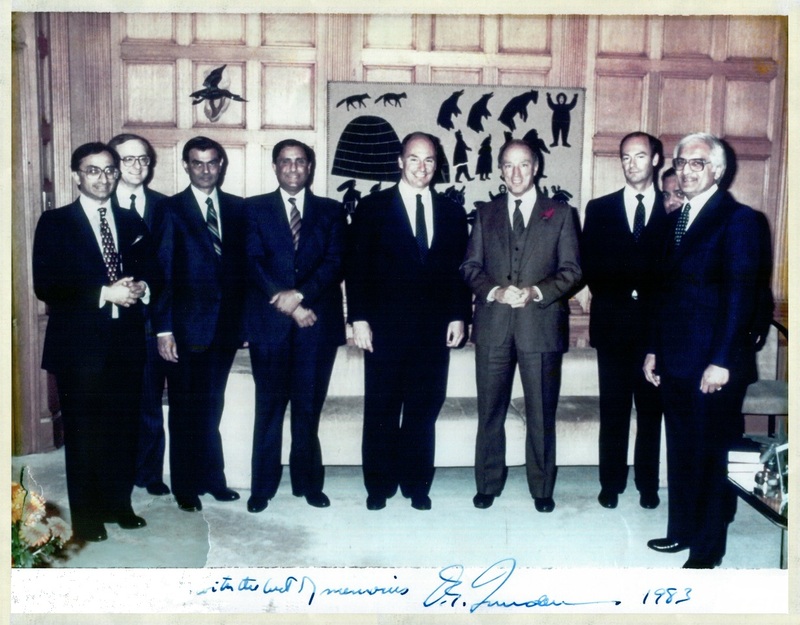 Photo: The Ismaili/Zahur Ramji. “Like you, I am here today because of my conviction that improving maternal, neonatal and child health should be one of the highest priorities on the global development agenda. I can think of no other field in which a well-directed effort can make as great or as rapid an impact. “I am here, as well, because of my enormous respect for the leadership of the Government of Canada in addressing this challenge. 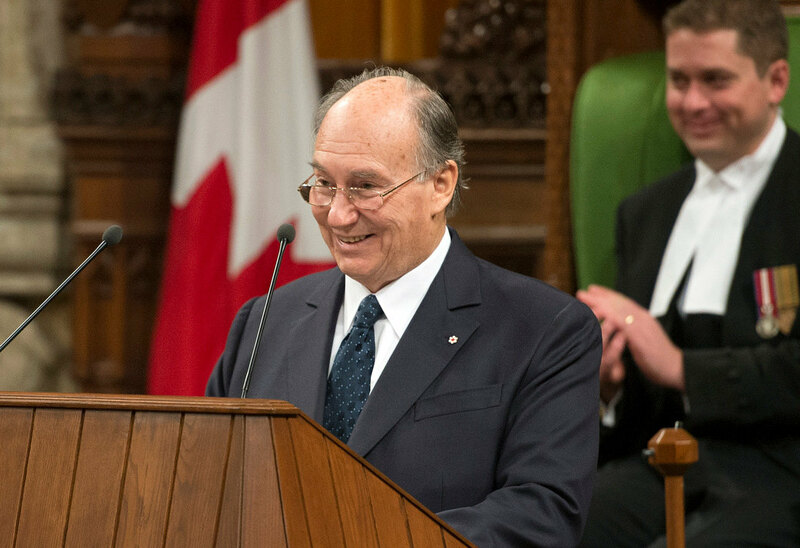 And I am here too, because of the strong sense of partnership which our Aga Khan Development Network has long experienced, working with Canada in this critical field. “Mr Prime Minister – I recall how our partnerships were strengthened four years ago when you launched the Muskoka Initiative. It led to an important new effort in which our Network has been deeply involved in countries such as Afghanistan, Pakistan, Tanzania, Mozambique, and Mali. 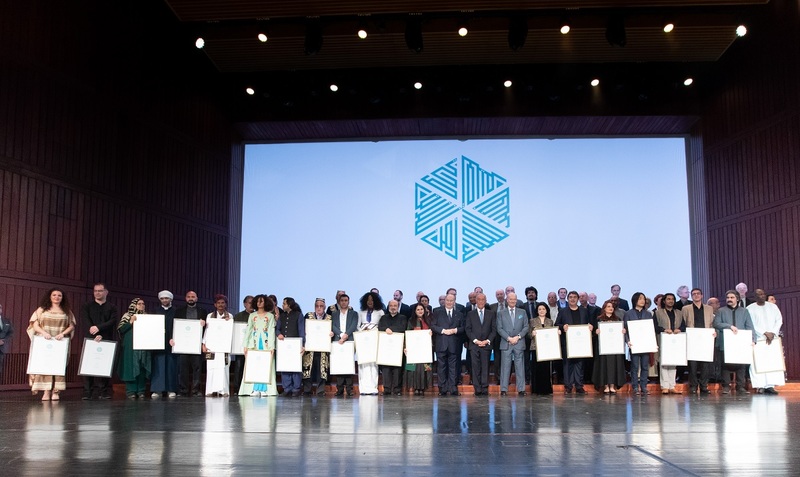 “One of our Aga Khan University scholars [Dr. Zulfiqar Bhutta] helped fashion the new series of reports on this topic that was released last week – an effort that involved more than 54 experts from 28 institutions in 17 countries. The reports tell us that right intensified steps can save the lives of an additional 3 million mothers and children annually. “To that end, our Development Network has also focused on building durable, resilient healthcare systems. One example is the not-for-profit health system by the Aga Khan Health Service in Northern Pakistan – a community-based network of facilities and health workers, including a growing number of nurse-midwives. 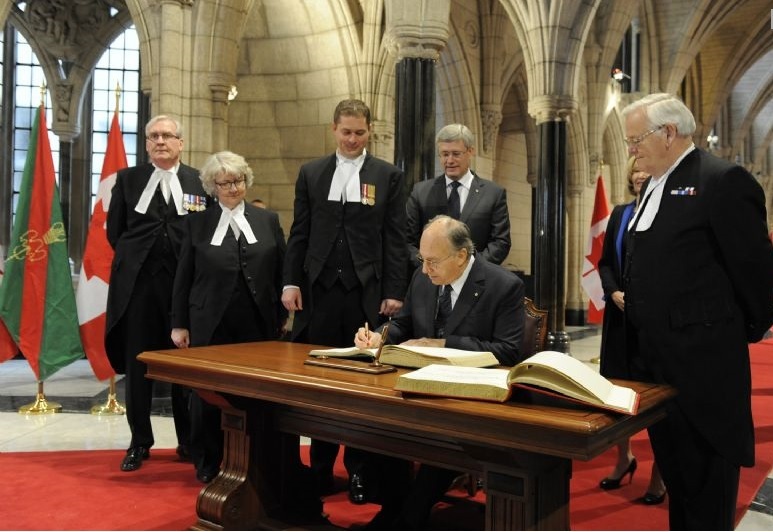 Photo: The Government of Canada. “We have extended these approaches to other countries, including a remarkable partnership in Tanzania funded by the Canadian government and implementing in close partnership with the Tanzanian government. “Such AKDN activity now serves some two-and-a-half million people in 15 countries, with 180 health centres both in urban and rural areas, often in high-conflict zones, and embracing some of the world’s poorest and most remote populations. “Last year alone, these facilities served nearly 5 million visitors, inpatients and outpatients, with more than 40,000 newborn deliveries. “So our experience has been considerable. But what have we learned from it? Let me share a quick overview. 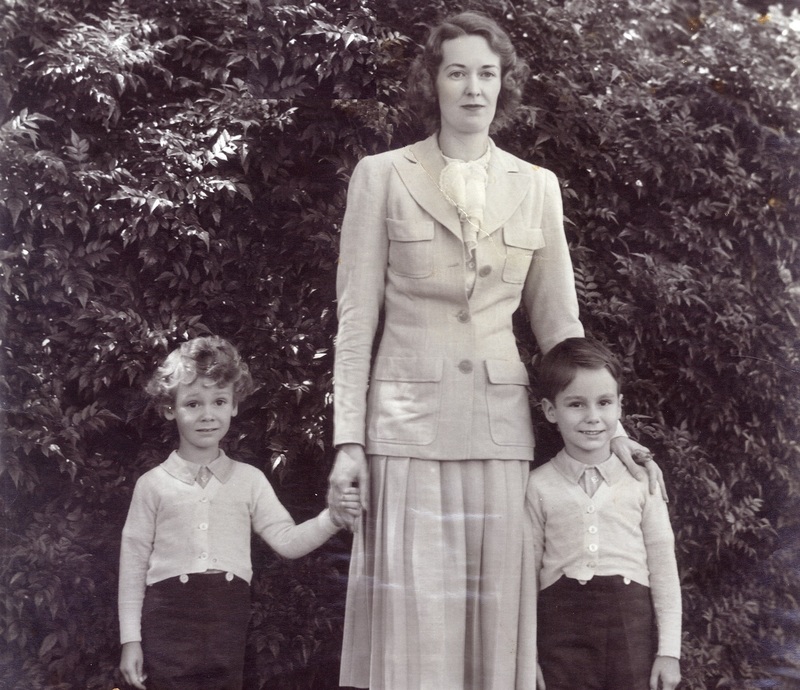 “First, I would underline that our approaches have to be long-term. Sporadic interventions produce sporadic results, and each new burst of attention and activity must then start over again. The key to sustained progress is the creation of sustainable systems. “Second, our approaches should be community-oriented. Outside assistance is vital, but sustainable success will depend on a strong sense of local “ownership”. “The third point I would make is that our approaches should support the broad spectrum of health care. Focusing too narrowly on high-impact primary care has not worked well – improved secondary and tertiary care is also absolutely essential. “Our approaches should encourage new financial models. Donor funding will be critical, but we cannot sustain programmes that depend on continuing bursts of outside money. Let me underscore for example, the potential of local “savings groups” and micro-insurance programmes, as well as the under utilised potential for debt-financing. Also – and I think this is very, very important indeed – we have watched for many years as many developing countries, and their economies of course, have created new financial wherewithal among their people. These growing private resources can and I think should, help social progress, motivated by a developing social consciousness and by government policies that encourage tax-privileged donations to such causes. “Our approaches should also focus on reaching those who are hardest to reach. And here, new telecommunications technologies can make an enormous impact. One example has been the high-speed broadband link provided by Roshan Telecommunications, one of our Network’s companies, between our facilities in Karachi and several localities in Afghanistan and in Tajikistan. This e-medicine link can carry high-quality radiological images and lab results. It can facilitate consultations among patients, doctors and specialists at various centres. And it can contribute enormously to the effective teaching of health professionals in remote areas. “Our approaches should be comprehensive, working across the broad spectrum of social development. The problems we face have multiple causes, and single-minded, “vertical” interventions often fall short. The challenges are multi-sectoral, and they will require the effective coordination of multiple inputs. Creative collaboration must be our watchword. This is one reason for the growing importance of public-private partnerships. 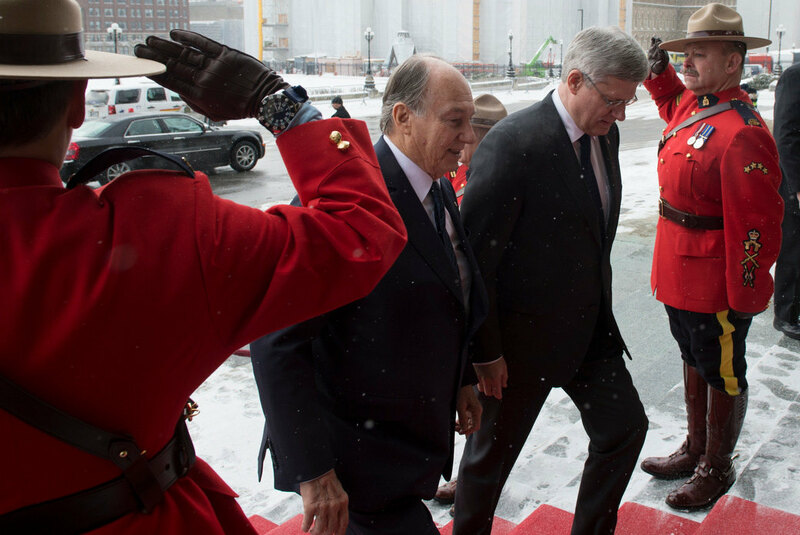 His Highness the Aga Khan with President Jakaya Kikwete of Tanzania and Prime Minister Stephen Harper of Canada, who hosted the summit in Toronto. 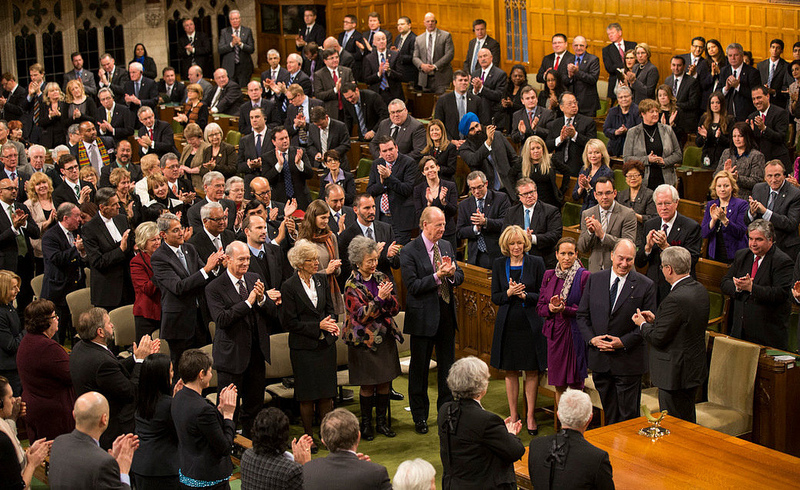 Photo credit: The website of the Prime Minister of Canada. Copyright. “As we undertake the new planning process, the opportunity to exchange ideas at meetings of this sort can be enormously helpful. And potential partners must be able to talk well together if they are going to work well together. “At the same time, we must avoid the risk of frustration that sometimes accompanies a moment of reassessment. Our challenge – as always – is a balance [between] honest realism with hopeful optimism. “And surely there are reasons to be optimistic. “….I thought I might close by talking about some of the results. My example comes from Afghanistan – a heartening example from a challenging environment. “The rural province of Afghan Badakhshan once had minimal infrastructure and few health-related resources. Less than a decade ago it had the highest maternity mortality ratio ever documented. 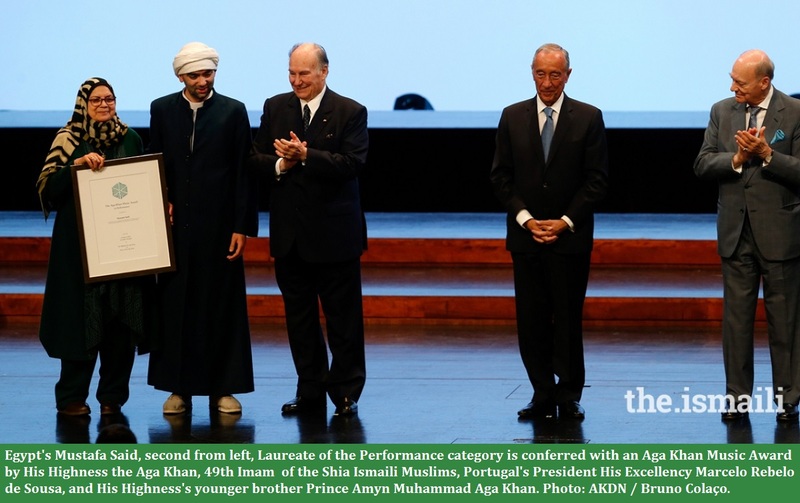 “It was about that time that the Afghan government, supported by international donors, contracted with the Aga Khan Health Service to create a single non-governmental health organisation in each district and in each province. Today, the Badakhshan system alone includes nearly 400 health workers, 35 health centres, two hospitals, serving over 400,000 people. Its community midwifery school has graduated over 100 young women. “The impact has been striking. In Badakhshan in 2005, six percent of mothers died in childbirth – that is 6,000 for every 100,000 births. Just eight years later, that number was down twenty-fold – for every 100,000 live births, death has gone from 6,000 down to 300. “For most of the world, science has completely transformed the way life begins, and the risks associated with childbirth. But enormous gaps still exist. These gaps are not the result of fate – they are not inevitable. They can be changed, and changed dramatically. “When government and private institutions coordinate effectively in challenging a major public problem, as this example demonstrates, we can achieve substantial, genuine, quantifiable progress – and fairly rapidly. Date posted: Friday, May 30, 2014. Photos and text used in this post compilation were obtained from the following sources.